Achievement Centers is a community based, family focused organization dedicated to providing opportunities where under resourced children may thrive in a positive environment. Our programs support educational growth, skill building and healthy lifestyles which create a positive and lasting impact on a child. Of students that attended our summer program had statistically significant learning gains that prevent summer reading slide. 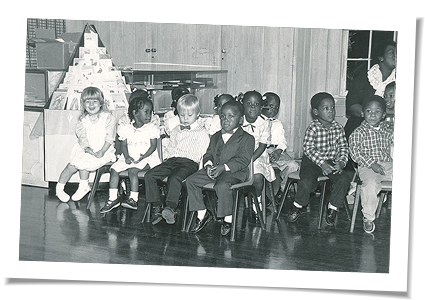 Founded in 1969 as the Community Child Care Center of Delray Beach (our corporate name), the Achievement Centers for Children & Families began as a pilot program in response to the overwhelming need for affordable, quality childcare available to low-income working mothers. 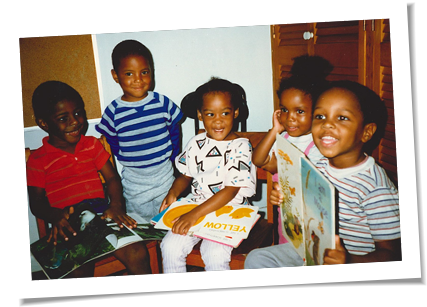 As a small nonprofit organization, our mission began in donated church schoolrooms with a handful of teachers and children. As the low-income community needs became increasingly evident, our program quickly grew to support these families and help prepare their children for success in the public school system. The Achievement Centers’ program was so successful that a few years later we relocated to a small house. 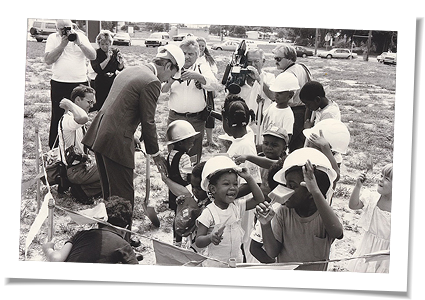 In 1990, a new preschool facility opened, on land donated by the city of Delray Beach, serving children 3 to 5 years. Less than six years later, we built a toddler center to serve children between the ages of 12 months to 3 years. In 2001, we opened our 19,000 square foot after school center to serve students in kindergarten through 5th grade. Our programs were expanded again in 2004 with the addition of an afterschool program, teen program, adult education program and adult center at the Village Academy. In January 2007 we officially changed our name from the Community Child Care Center to the Achievement Centers for Children & Families to aptly describe our dedication of providing services to working low-income families in Palm Beach County.